Trinus Cardboard VR provides gamers with a high-end virtual reality headset without needing to buy expensive hardware, because you already have the hardware in your pocket. Trinus uses the display and sensors of your own phone to transform it into a portal to your PC games. Live your PC games in virtual reality today. 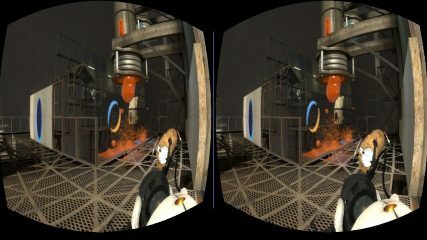 ​Trinus converts most games to work in VR. From old classics to the most modern. You can play all your favourite games with the Trinus Cardboard VR PC Server. This connects to the Trinus Cardboard client for smartphones. Do you have a Daydream headset? Try Trinus VR instead. 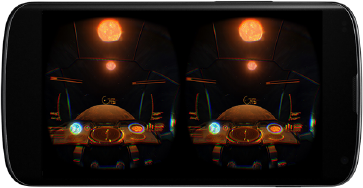 It has been optimised for Daydream, delivering a much smoother experience!